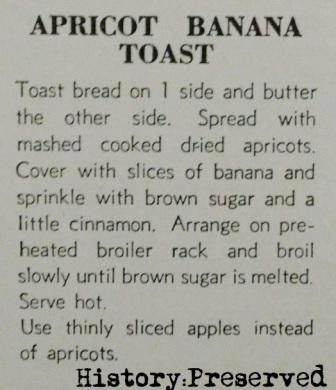 First of all, I have to say that this recipe is a winner! I know, it's another oatmeal cookie recipe. I love oatmeal though, so no regrets here. Haha! 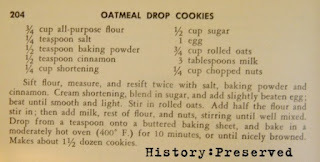 I wanted to find a recipe my 7 year old daughter could help me with, and I found this intriguing one for Lemon Oatmeal Cookies in my August 1943 Westinghouse Health-for-Victory booklet. 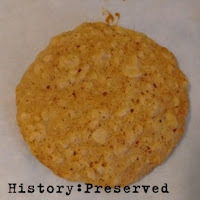 The recipe is pretty much like any other oatmeal cookie recipe except that it replaces a bulk of the sugar with dark corn syrup. I didn't have dark corn syrup, so I used the rest of my British golden syrup and Karo light corn syrup. It worked out well. The other different thing, was the addition of lemon peel, of course! The cookies baked up light and a lovely golden brown. Even my daughter mentioned how pretty they were. I love how perfectly round so many of them turned out! And here's one on my new vintage jadeite saucer plate! 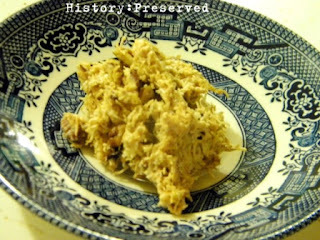 I've really missed ration cooking, so late last night after the kids were in bed I dug up this little gem for Shredded Wheat Macaroons in my favorite wartime cookbook - Cooking on a Ration by Marjorie Mills. Doesn't that recipe just sound like so much fun? Or maybe ridiculously healthy and gross? Haha! I wasn't expecting this one to taste very good. You know, maybe really branny and wholesome. But I wanted to try it anyway just because it sounded so weird and intriguing!